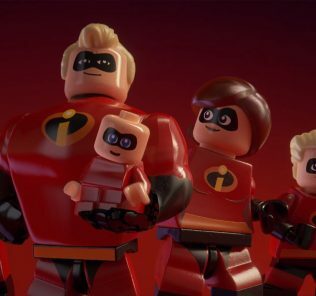 Another year means another 3 Lego games at least, with The Lego Incredibles and the Lego Harry Potter collection tied to popular movie series. 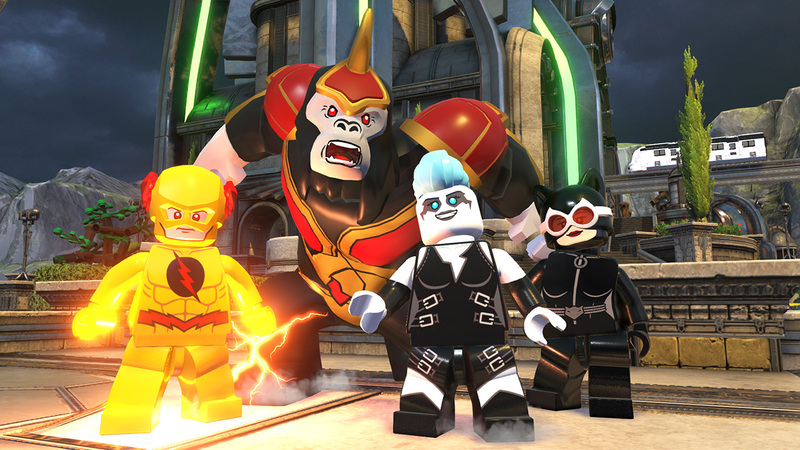 Can Lego DC Villains stand out with just the strength of the DC brand and characters? Rest assured it does and is one of the more enjoyable Lego games of recent years. After a breakout from Arkham Asylum, a new team appears claiming to be the Justice Syndicate from Earth-03. Harley Quinn notices things aren’t what they seem, and very soon the Justice League seem to have vanished. The who’s who of DC villains have decided that they’re not going to let some crooked version of the Justice League run amok. From Gotham to Metropolis, you’ll also find yourself in less well-known places such as Gorilla City, breaking out of Belle Reve and paying a visit to Oa. The story has you playing as a custom made villain. The custom-made character section is something I usually avoid but I had no choice; turns out it was pretty fun. I made Danny Dino, the greaser-looking guy in a suit while also rocking a dinosaur tail and claws. Over the course of the game, you’ll be swapping between your created character and whatever rogue gallery is suited for the mission at the time. Over the course of the game the custom hero absorbs more skills and gets a decent array of powers, this is great for having a Swiss Army knife-style character. Because of this, it feels they leave your mute custom character out of action so the others all have something to do. Overall, don’t expect for the story to knock your socks off. It feels like a continuation of the Lego Batman game series, only shining the spotlight on the villains while kinda turning them into the ‘good guys’. When your game is for kids and upwards, you can’t really get too evil (although I found it funny the game would let me steal candy from babies). Focusing on this goofy bunch of villains is a nice change from the usual Batman/Justice League narrative. For a DC game, the people at Travellers Tales have once again dug deep for some pretty obscure characters and references. For the DC fan, there’s plenty to make you smile here (without the aid of the Joker’s laughing gas). 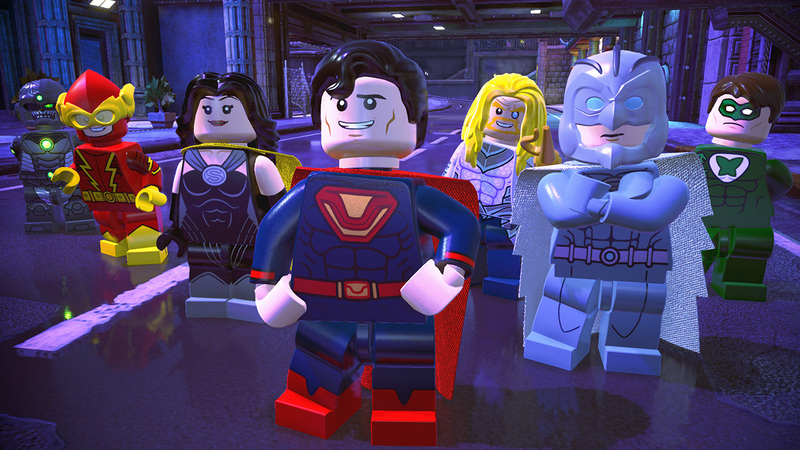 The gameplay is still the traditional Lego game of ‘smash everything made of Lego’. Given the amount of Lego games that come out, eventually, you learn to tell which ones have a bit more care put into them by the quality of life changes. If you’re not able to destroy an obstacle with your current villain but have access to someone who can, you just hit the X button and it’ll select them. Like this change, most of them aren’t big game-changing variations, but they help with some of the minor frustrations. Jumping sections seem to have been reduced too, often the cause of many lost Lego studs. It’s something that should’ve changed a long time ago. That’s not to say everything has been fixed. Doing some open world missions for characters just hanging around can be vague and won’t track on the map. Being a Lego game it has the usual crashes and bugs, causing issues like events not triggering leaving you to restart the whole level all over again. I had the game crash twice on me. Fortunately, it only happened in the open world section, but it’s a real shame this seems to happen with every Lego game. Visually DC Villains embraces a neon aesthetic, but not like Batman Forever/Batman and Robin levels! But amongst the dingier places of Gotham and surrounds, the neon glow and vibrant colours stand out. It’s hard to fault the general look of the game, the characters are all distinct and many have their own personal flourishes. Some darker areas like Gotham and the swamp can be a bit harder to navigate because they’re so dark (besides all the neon colourful sections). The voice cast is top tier, Kevin Conroy and Mark Hamill return to voice Batman and the Joker respectively. 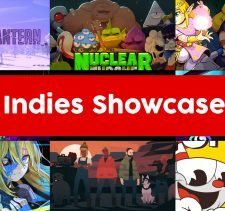 The same as well for other voices like Clancy Brown and Tara Strong as Lex Luthor and Harley Quinn. Kids probably won’t care about these voices returning, but anyone who grew up with the Batman, Superman, and Justice League series will likely dig it. There are even some surprise cameos from other parts of the DC universe that you wouldn’t expect to pop up. One thing for sure it’s definitely an improvement over Lego Marvel Superheroes 2. I’ll never get sick of hearing Mark Hamill’s Joker, or any of the main voices. The voice cast also brings plenty of humour with it. There’s a lot of goofy antics for the kids, but also just some genuinely funny lines. Something I did not expect when starting up this game was to be greeted by Wolfmother’s song ‘The Joker’. The game has a few licensed songs (or at least covers of) which are quite fitting. Over the course of the game (or credits), some songs can become a bit played out, but still was a nice little addition to a game like this. 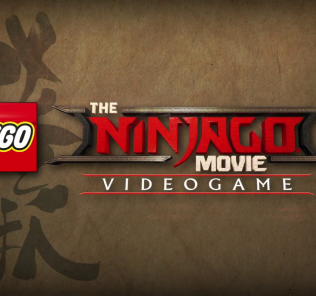 This is a Lego game so of course multiplayer returns, it’s hard to say anything new about it. 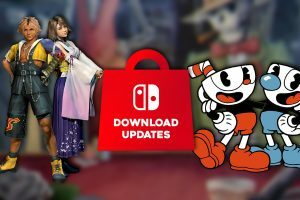 You can have another player drop in with split joy cons or an extra controller. It’s functional as usual. The frame rate can get rough, but in single-player it wasn’t always smooth anyway. Sometimes, the 5-star system makes scoring harder to decide on. If this was out of 10, then it would be a 7.5. 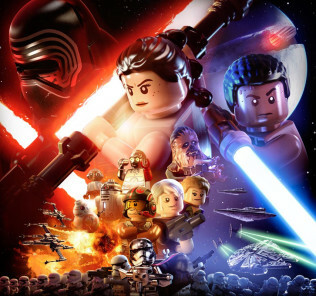 If you love Lego games or have younger people around that do, then this game is one of the more fun ones in a while. The overall Lego formula stays the same, for better or worse. But if you’re a DC fan they’ve once again gone all out on their characters, references and voice actors. 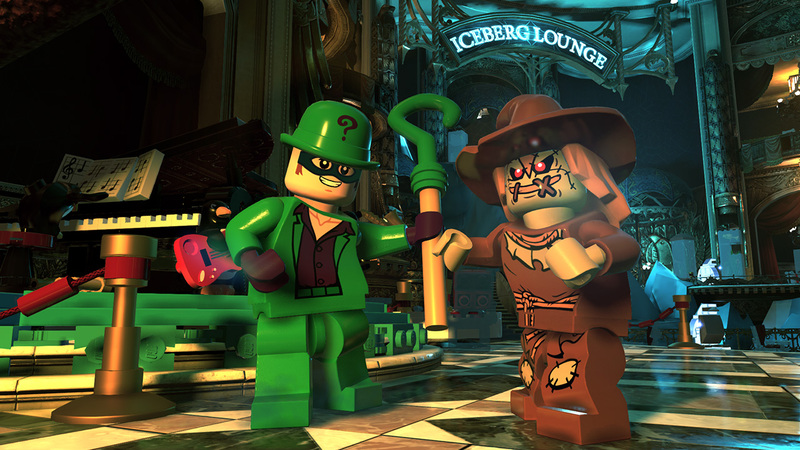 Lego DC Villains brings together some of the well-known characters and the lesser-known and chucks them into a decent story to make for a fun time. + The Legion of Doom can be just as fun as the Justice League. If you love Lego games or have younger people around that do, then this game is one of the more fun ones in a while. The overall Lego formula stays the same, for better or worse. But if you’re a DC fan they’ve once again gone all out on their characters, references and voice actors. 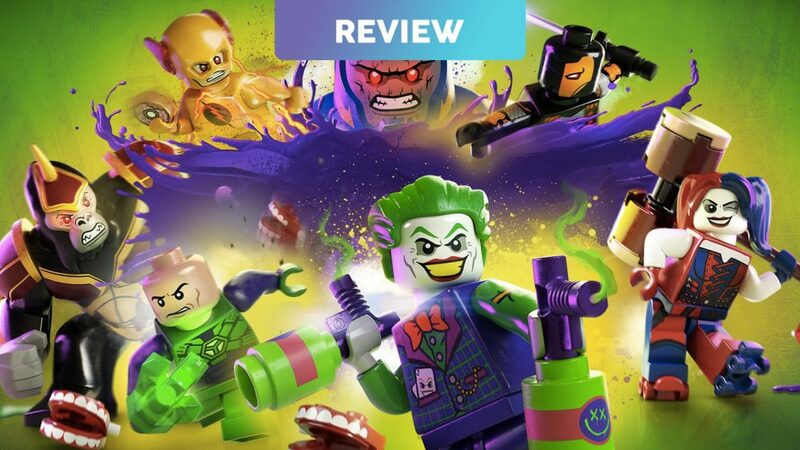 Lego DC Villains brings together some of the well-known characters and the lesser-known, and chucks them into a decent story to make for a fun time.